Though I can’t claim to make a habit of visiting six old Woolies stores in the same day (including Houghton-le-Spring, above), I have managed to build up a pretty good collection of former Woolworths pics over the last year or so – snapping them as I spot them, and, it must be admitted, making the occasional detour expressly to get another one. 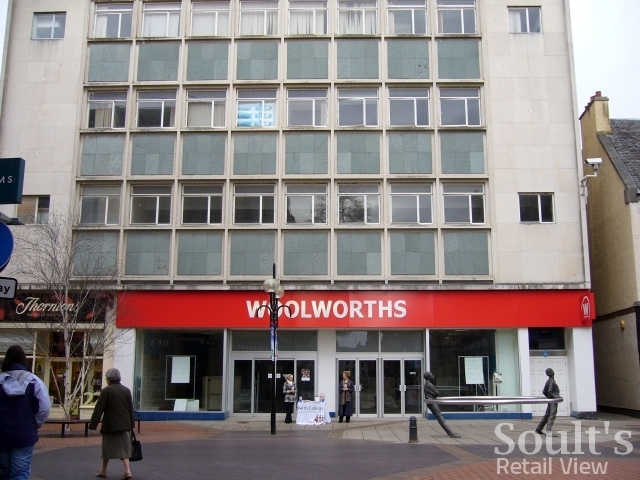 I figured that it was therefore time to bring together all the photos of old Woolies that haven’t featured in Soult’s Retail View already, together with some of the ones that we’ve seen before. 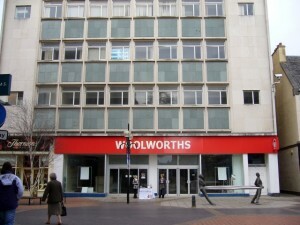 As you would expect it’s certainly an interesting mix, with some success stories but also plenty of properties that remain unoccupied nine months after Woolies’ demise. 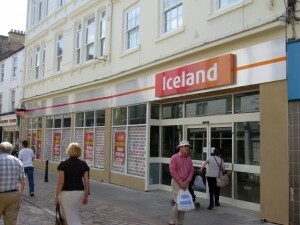 To kick off, this photo of the store in Whitley Bay was taken on Boxing Day last year, a few days prior to closure. Sadly, I understand that the store is still empty, with little sign of anything happening. 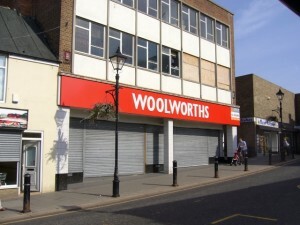 On the plus side, nothing seems to have come of the suggestion, from no less than the (now former) Elected Mayor, that the building should be turned into a new library; if Whitley Bay is to have any future as a retail centre, taking the town’s largest and most prominent shop unit out of retail use surely seems like a crazy idea. Back in March I emailed the northern variety store retailer Boyes to suggest that Whitley Bay would be a perfect location for one of its shops. 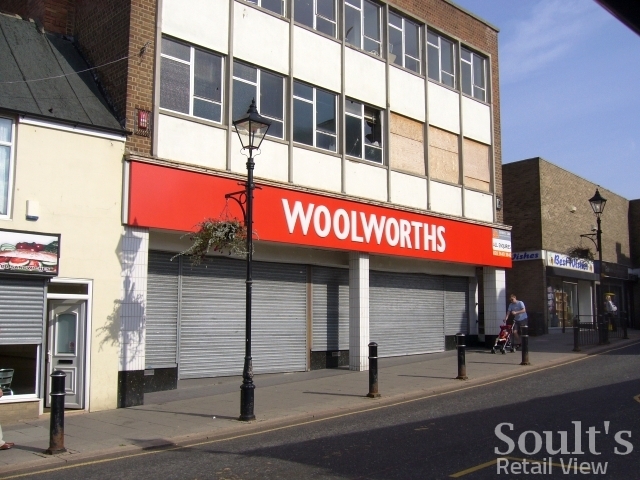 Whitley Bay, I argued, needed “a store like yours that sells a wide range of products at reasonable prices” – in my view, it’s this type of useful, everyday retailer that is most likely to get shoppers popping back into the town centre on a regular basis. Anyone who’s ever visited a Boyes store will appreciate that it’s the epitome of this kind of shop – truly a treasure trove of handy stuff such as homewares, toys, stationery, toiletries and clothing. To Boyes’ great credit, I promptly got a personal email back from no less a figure than the company’s chairman, Andrew Boyes, confirming that the retailer was “interested in expansion into the [Tyne and Wear] area” and was “looking at opportunities”. So, though nothing has happened yet, the door for Boyes to pick up some old Woolies seemingly remains ajar. 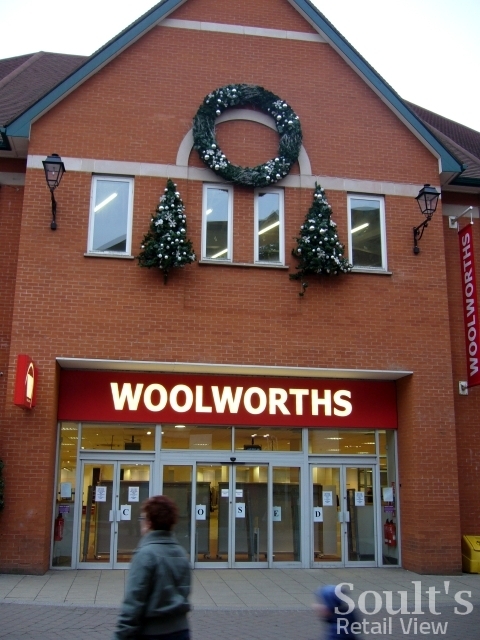 Still in December last year, being in Chesterfield for my cousin’s wedding presented me with an opportunity to tick off another old Woolies that had closed down just three days earlier, in the town’s Vicar Lane Shopping Centre. Despite being a good-looking and well-located unit, the Vicar Lane store guide indicates that this store too remains empty almost ten months on. Moving north of the border, another vacant unit is the store in Perth, captured not long after closure in February. As far as I can gather, however, this store also remains unoccupied. Some good news now, and the old Woolworths in Hexham, in Northumberland – one of the very first tranche of 51 Woolies stores to be acquired by Iceland, back in January. This shot was taken in August, a couple of weeks before the store opened. 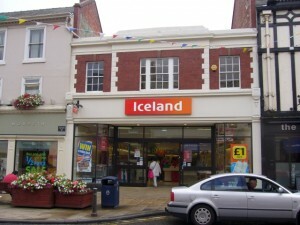 Iceland acquired another Northumberland store, in Morpeth, at the same time. This photo was also taken in August, with the supermarket already trading. 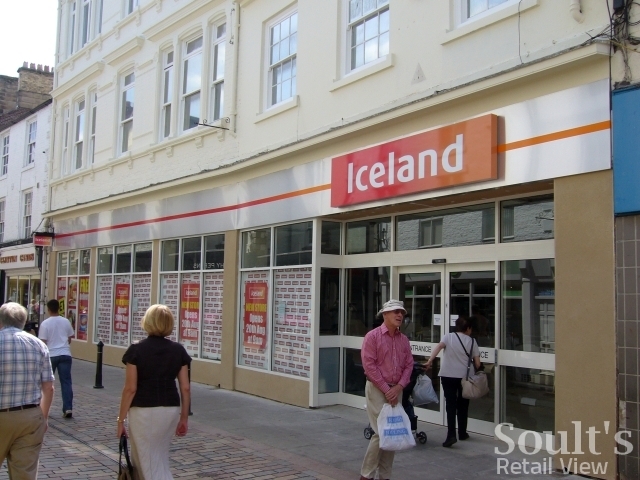 To Iceland’s credit, it has done a good job in both Hexham and Morpeth of sprucing up two properties that were looking in need of some TLC while in Woolworths’ care. I’ve already written, in some depth, about my recent visit to Durham. 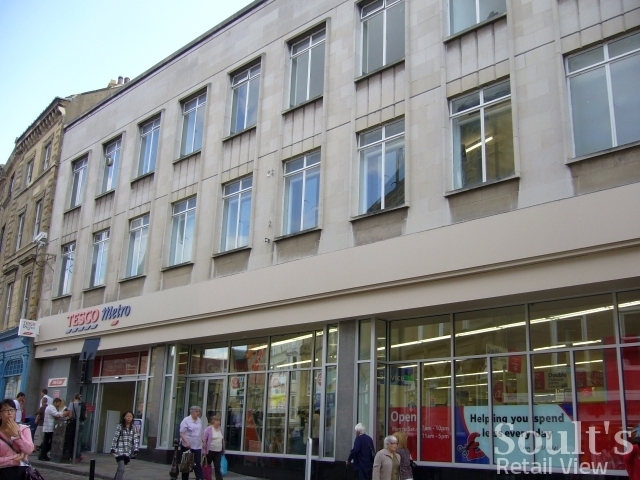 As I noted then, the new Tesco Metro in the former Market Place Woolworths seems to be nicely mopping up those city centre shoppers left adrift by last year’s departure of Waitrose. 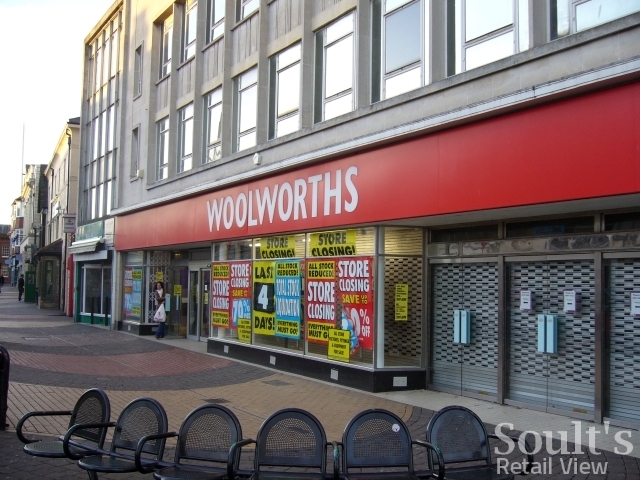 There’s no need to repeat the photos that you’ve already seen of former Woolworths in Redcar, Middlesbrough, Stockton-on-Tees, Hartlepool and Gateshead – all taken on 17 September – or the shot I used last week of the empty MetroCentre branch. 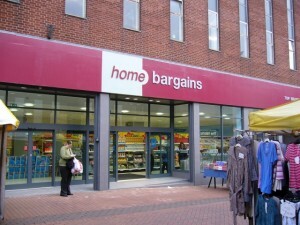 So let’s end, for the moment, with this shot of the recently opened Home Bargains in Tamworth, Staffordshire. Tamworth and I go back a long way – it’s the place where I went to school, and is somewhere I still visit from time to time. So, I was pleased to see that Home Bargains had done such a good job of turning the slightly tired Woolworths premises in George Street into a really bright and modern store. Indeed, Home Bargains’ comprehensive refit of the unit, including a smart new shopfront, has successfully avoided the problem of the building still feeling like an old Woolworths (cf. Redcar or Middlesbrough). 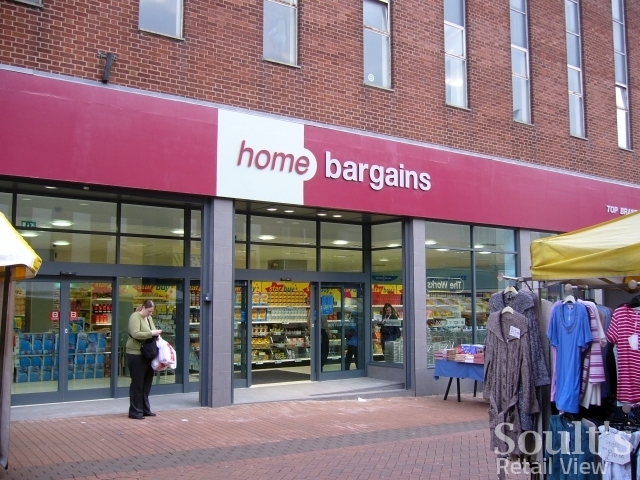 It was also the first time I’d seen a tweaked Home Bargains fascia – in burgundy and grey, instead of the more garish red and bright blue – but it does work well in conveying a slightly more quality image for the retailer, as well as being more in keeping with the overall look of the street. 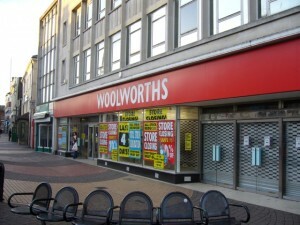 That’s all for now – but you can look forward to part 2 in due course which will feature a selection of Welsh former Woolworths stores – Holyhead, Porthmadog, Prestatyn, Rhyl, Colwyn Bay and Llandudno – as well as a few more local ones in Byker, Gosforth, Newcastle and Consett. Time for a lie down, I think. 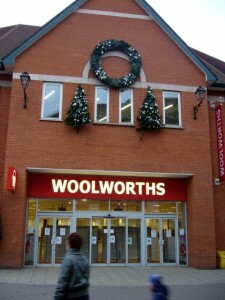 Soult's Retail View» Blog Archive » Boyes takes over Bishop Auckland’s old Woolies – could more follow?